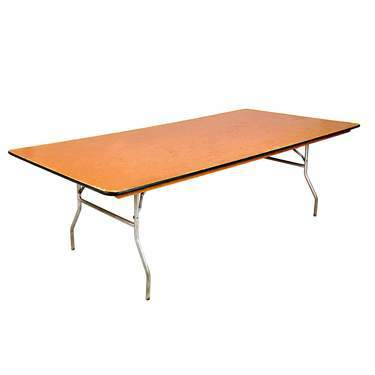 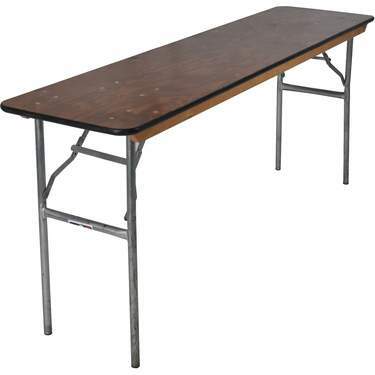 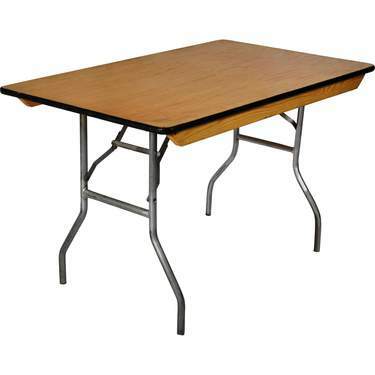 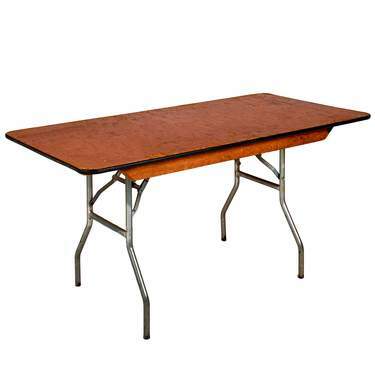 We have the largest selection of tables in the region for your party or event. 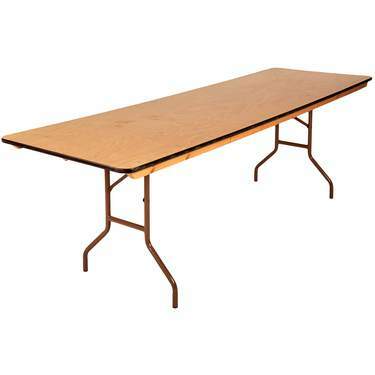 We carry every size, shape or configuration you can imagine- round, straight, serpentine, or square. 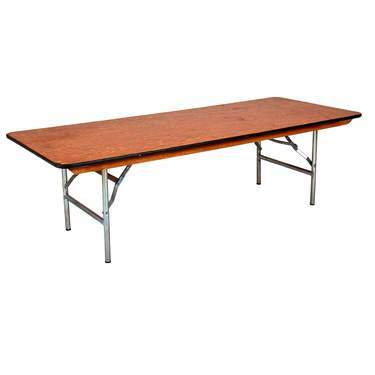 Our selections cater to every event. 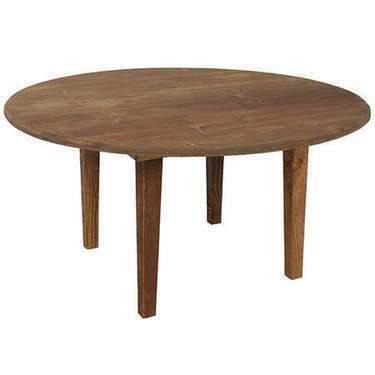 PRO TIP: Use the search box to help filter results by style, shape or material. 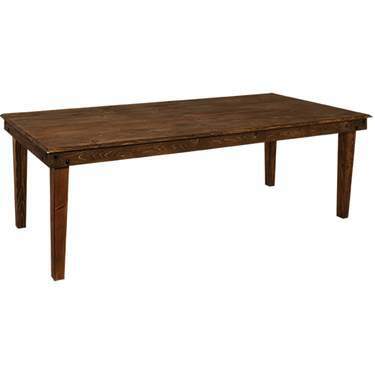 For example, try searching for "farm table" or "square wood table". 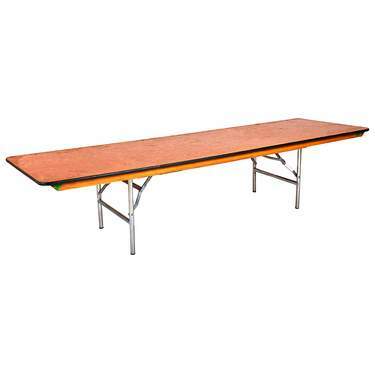 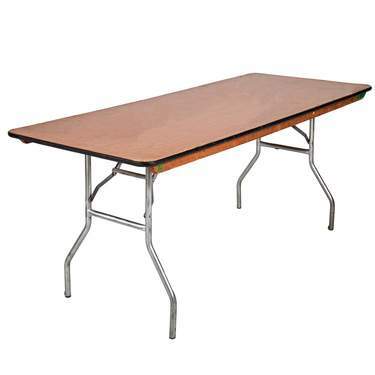 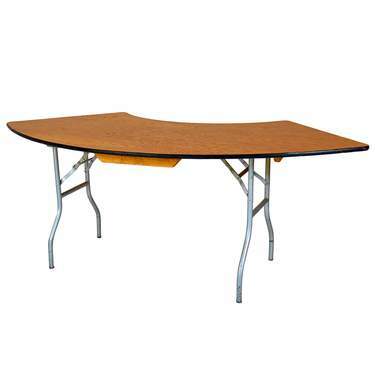 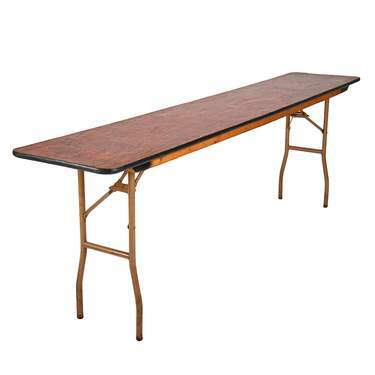 Children's Banquet Table 8' x 30"
Serpentine Table 8' x 31"